All framing is completely archival using only acid-free mats and conservation clear or UF-3 plexiglass, both of which filter out harmful ultravoilet rays. 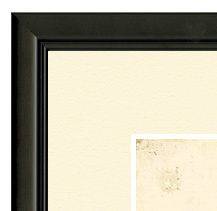 We also offer framing for artwork purchased elsewhere. 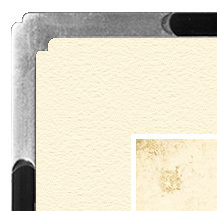 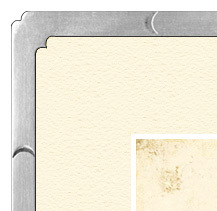 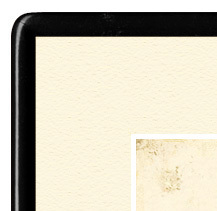 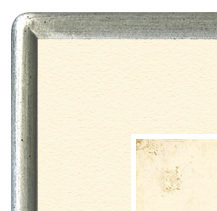 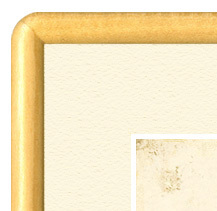 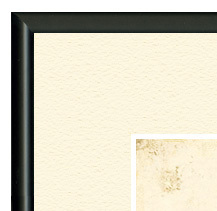 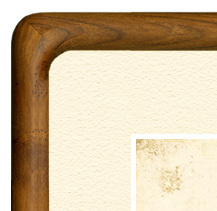 Please note that frames and mats are a visual representation of the actual framing. 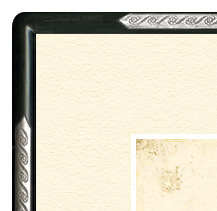 Depending on your monitor settings, slight color variations are possible. 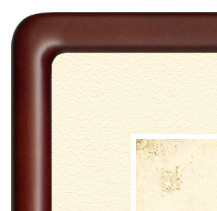 The mat sizes will depend upon the actual dimensions of the artwork.